Huntington Plating’s Certified Electroplaters are capable of delivering everything from a flash coating to heavy deposits where significant plating thickness is required to salvage or protect a part. Our machine shop provides surface preparation and finishing options including abrasive blasting, buffing, grinding, polishing and painting. 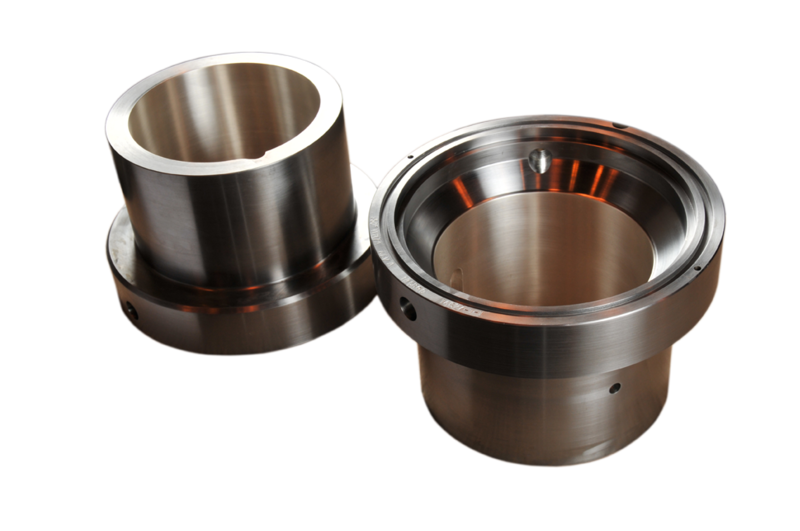 Over the years, we have developed proprietary processes and techniques that make it practical to utilize our plating services in a wide variety of industrial applications. Our large capacity plating facilities provide a cost effective solution for restoring and protecting critical, hard to replace parts. Also known as hard chrome or engineered chrome, it is used to improve durability through abrasion and wear resistance, minimize galling and prevent oxidation. 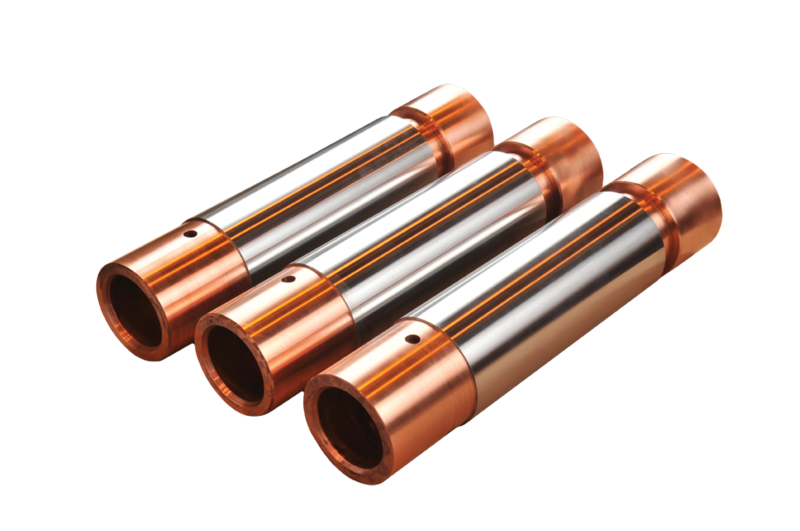 Often selected for its ability to be applied in thick deposits and its superior physical and mechanical properties, including resistance to corrosion, scaling, abrasion and wear. Commonly utilized because of its excellent electrical conductivity, low contact resistance and lubricity.